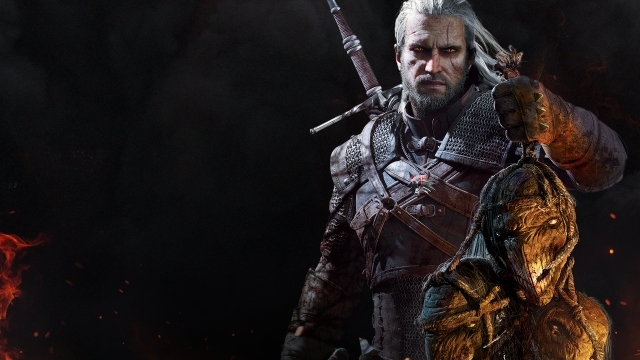 Today on stream, we’re going to look back at The Witcher 3: Wild Hunt! Once again, we’ll visit Kaer Morhen and reconnect with our old love. Join Paweł Burza (Community Manager) and Paweł Sasko (Lead Quest Designer) today at 7 PM CEST on our Twitch or Mixer!